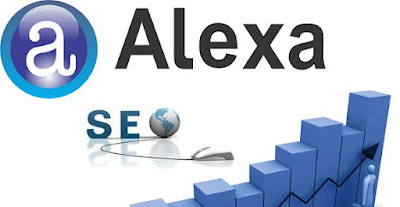 Alexa traffic rank is based on the patterns of using particular site using Alexa toolbar and data collected from other sources of 3 month.To increase Alexa rank and to maintain it we recommend you that focus on writing quality and unique content/data which attracts peoples instead of focusing on artificially increasing your Alexa Rank. Put an Alexa rank widget on your blog/ website. Install Alexa Redirect Plugin for WordPress. Write an article about Alexa in your blog with a link to their site. Get your blog / website listed in as many number of blog directories as possible.